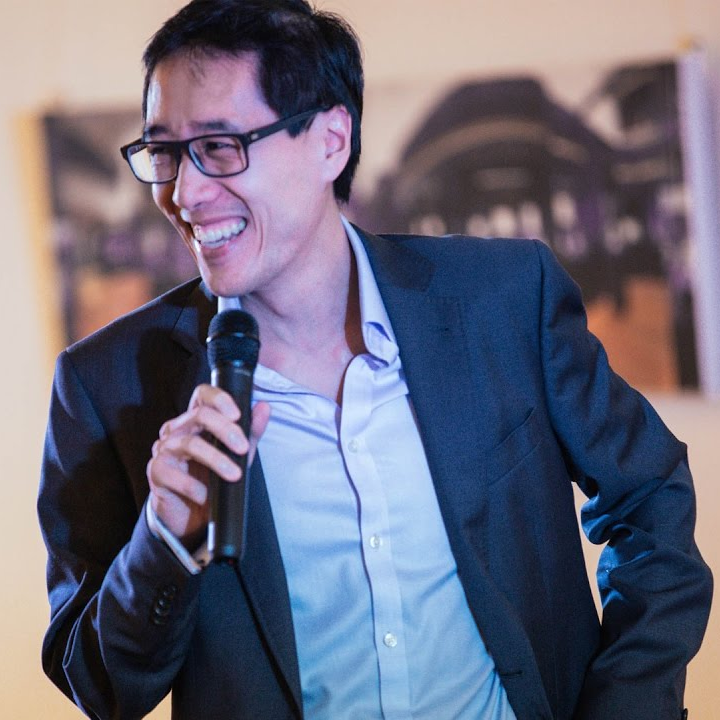 Huy is the CEO of Disruptive Finance and a former Managing Director at Citi. He has been working in financial services for 10 years, was previously the founder of Ukibi, a VC-funded startup in NY, and is passionate about the technology revolution that is transforming finance. He writes the Disruptive Finance blog, and likes to mentor entrepreneurs who are inventing Finance 2.0. In particular, he likes to assist engineers and techies who need advice in business, marketing or fundraising – having been himself an engineer seriously lacking these competences. In addition, he has an extensive knowledge of banks, insurers and pension funds thanks to his interactions with these organisations at senior level. He is a graduate of MIT (US), Ecole Polytechnique (France) and Ecole des Ponts et Chaussees (France). Check out the incredible speaker line-up to see who will be joining Huy.